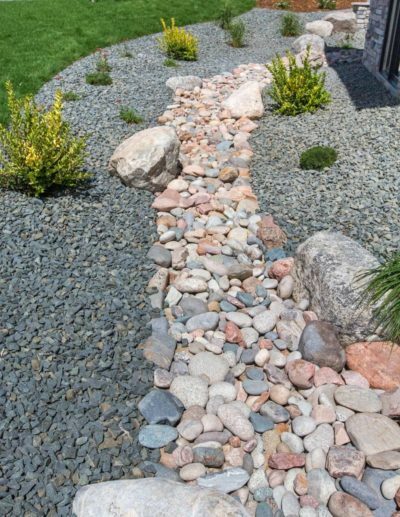 One can’t stop admiring a yard that is beautifully decorated with the landscape rocks. Believe it or not, decorative rocks can change the whole look of a landscape. Whether it is a patio, driveway, playground or a pathway, landscape rocks are the most versatile options available at a low cost. You can install them in the pool or add to the garden borders to give a complete makeover! 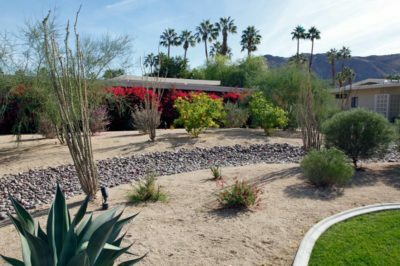 Landscape rocks have many advantages when it comes to cutting the costs of maintaining your landscape. This works wonders for places that have limited access to water as they do not require watering at all. What’s more to landscape rocks? They can survive tough climatic changes and can make a yard look larger. They last longer than any other ground cover and add texture to space. Rock & Block Hardscape Supply offers a wide range of decorative rocks to give a spectacular and attractive view to your landscape project. Decomposed granite, abbreviated as “DG” and resembling fine gravel or coarse sand, is formed from broken down granite rock. Decomposed granite retains moisture more effectively and requires minimal maintenance. Decorative decomposed granite is ideal for garden paths, driveways, patios and walkways. These granites are environmentally safe and reduce inland heat caused by concrete and asphalt. Explore high quality decomposed granite and colors at Rock & Block Hardscape Supply in San Diego. You can order Decorative Rocks & DG and save money on our products. Since 1989, our family-owned business has provided products to more than 100,000 customers in the San Diego area.